About 99.9% of the time I can tell when a girl has in lashes. How? 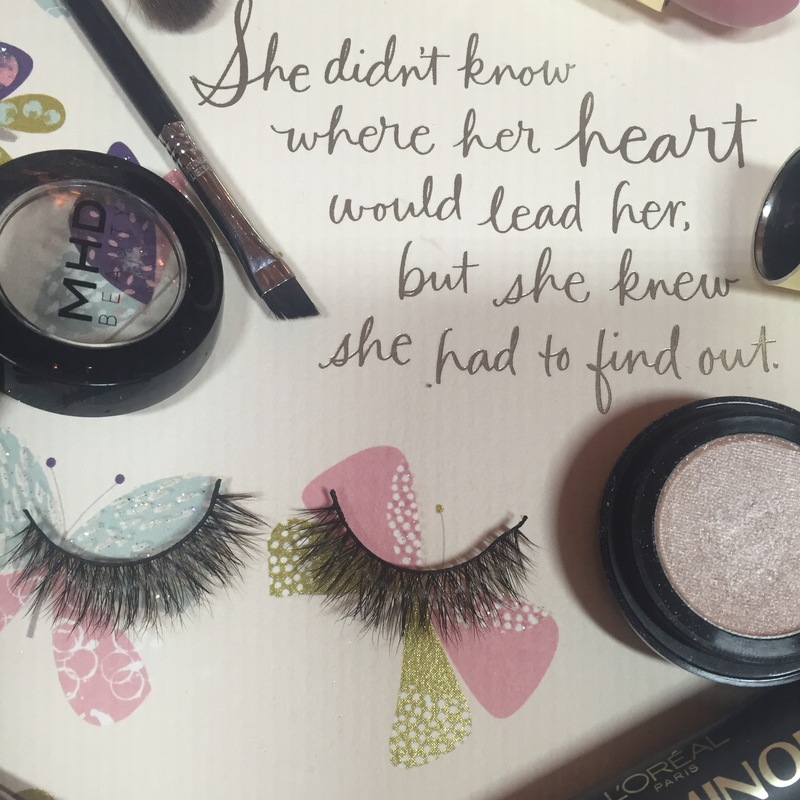 Every girl should have at least 3 kinds of lashes in her kit. 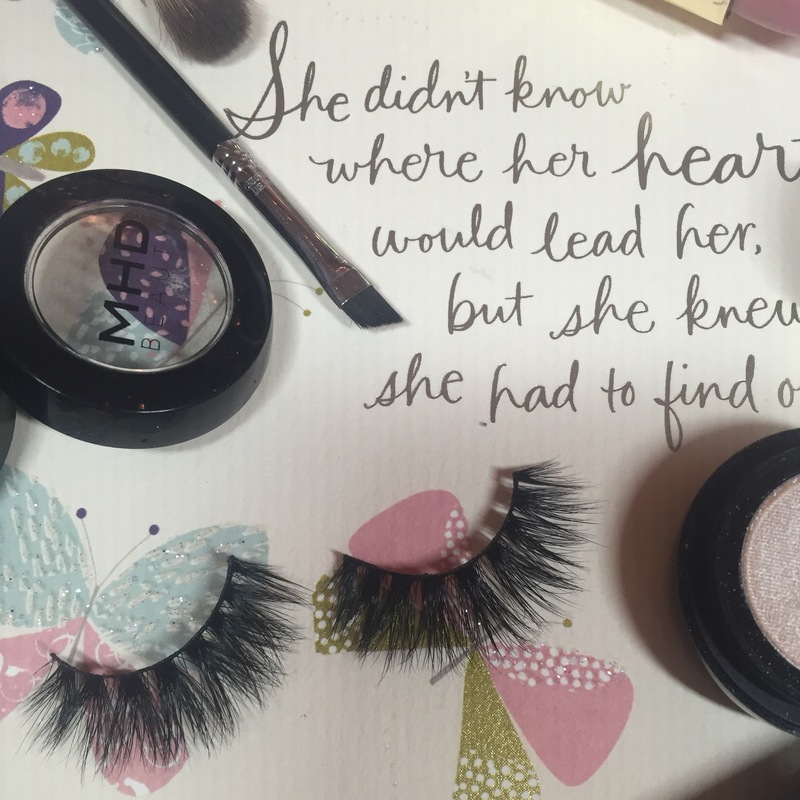 Once you’ve decided what lash you want before you get all glue crazy and glue your eye shut you have to make sure your lashes are even to your eyes. If the lash is not even with your natural lashes instead of making them POP it will make your eyes tend to look sleepy. And that’s not what you’re looking for! Place the false lashes right in the middle (do not put any glue on them yet!) The adhesive from the packing should let them stick a little enough to measure them. Now that they are placed in the middle make sure the false lash is not over your natural lash in the outer counter of your eye. IF the lash is over your natural one then take a pair of scissors, I use tiny ones, and cut a little off the END of the false lash. If you cut the inside of the lash it will be ruined and will not look natural on your eyes. And the LAST thing you want if for someone to ask “Are you wearing fake lashes? ?” Because trust me us pageant girls can ALWAYS tell! HUGE TIP: Cut a little at a time because you can always take more away but never add more! Once you have measured your false lashes with your natural lashes and are satisfied lets stick those suckers on! Okay now we DONT want to do that cause that would be dangerous and you’d have to go through a long process in the ER and then you’d blame me!! SOO i’ll teach you a way you won’t glue it shut! The one mistake most girls do when gluing their lashes is not letting the glue dry to a tacky feel before putting them on! I use the Duo brush on Adhesive glue. It works best for me because I hate trying to squirt out the thick black kind! Grab your glue and go over the false lashes band about 2 times. As the glue starts to tack go ahead and curl your lashes and put on Mascara on your top lashes. By the time you do this the glue should be turning a darker blue color. This means the glue has become tacky and can stick better. 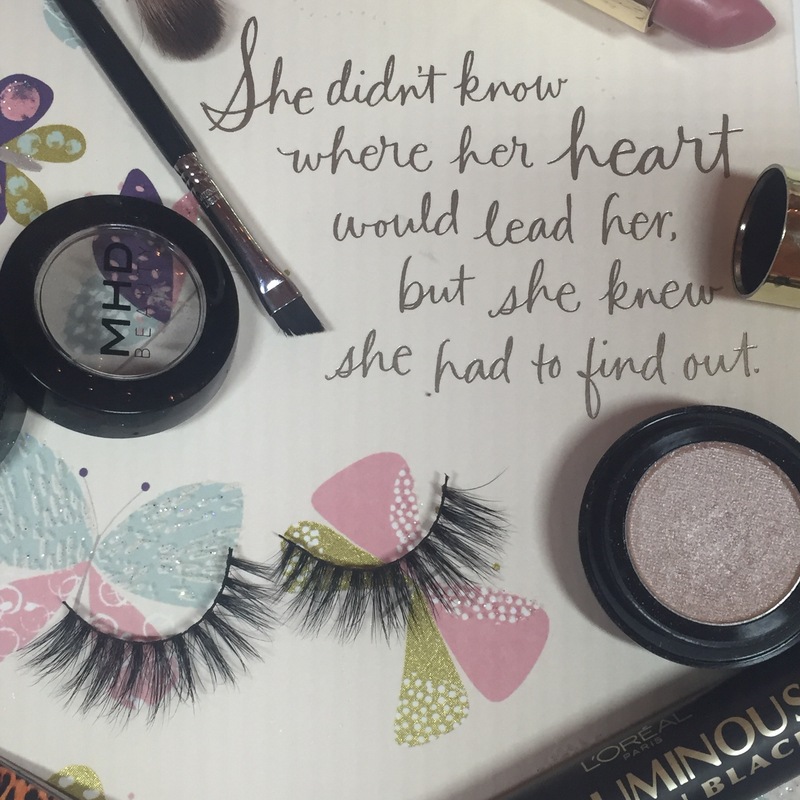 It is now the time to make your eyes POP! You can either use your fingers or some tweezers. Using my fingers gives me more control and its easier for me. Look down in the mirror and slowly place your false lashes on top of your natural ones. Try your hardest to get it right on your natural lashes line, or if you have your eyeliner already on then place them right below your liner. Once its on there place the inner down and the outer end down until they look good. Close you eye and fan yourself like you’re on a hot beach and need some cold air! After a second open your eye.